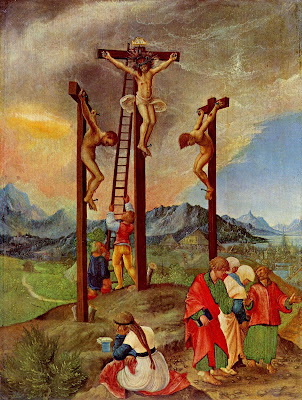 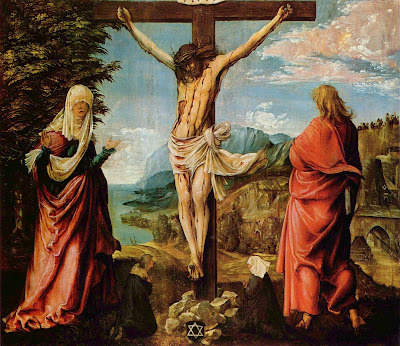 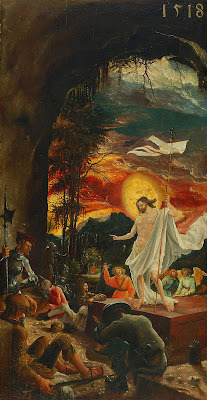 Albrecht Altdorfer (1480-1538) ,pintor y grabador alemán. 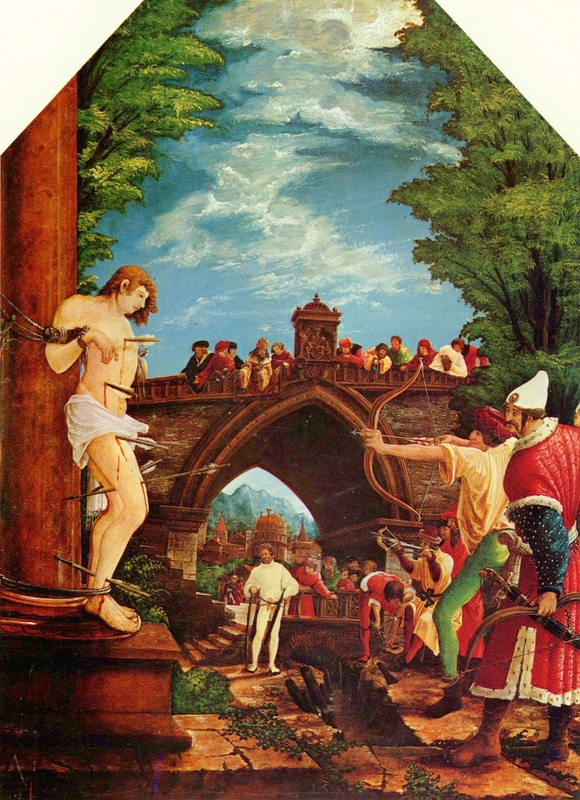 The Martyrdom of St. Sebastian.1509-16. 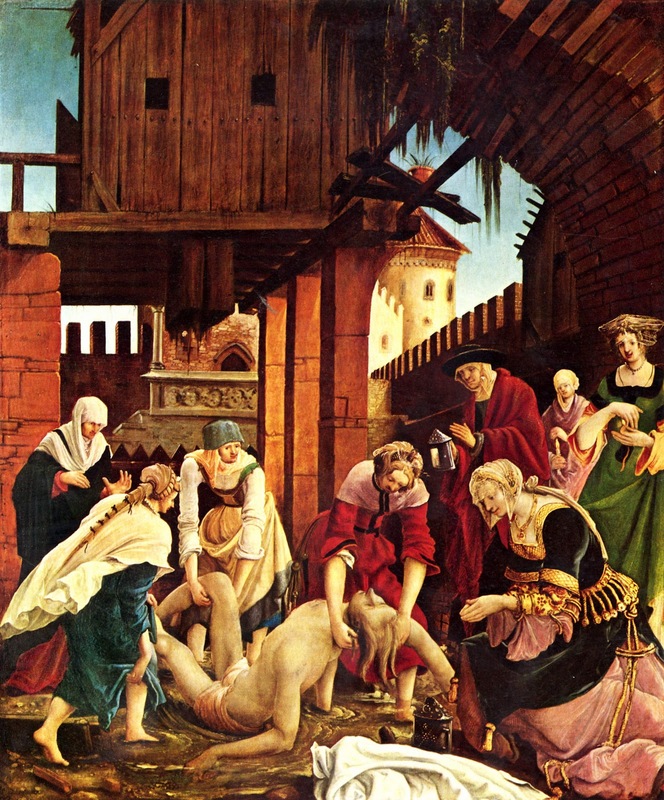 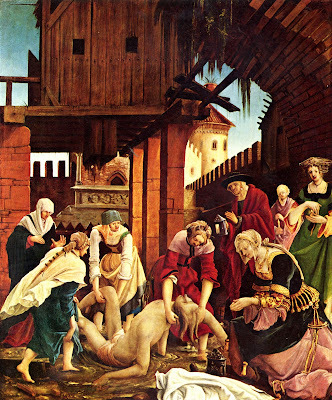 Recover the body of St. Sebastian.1509-16. 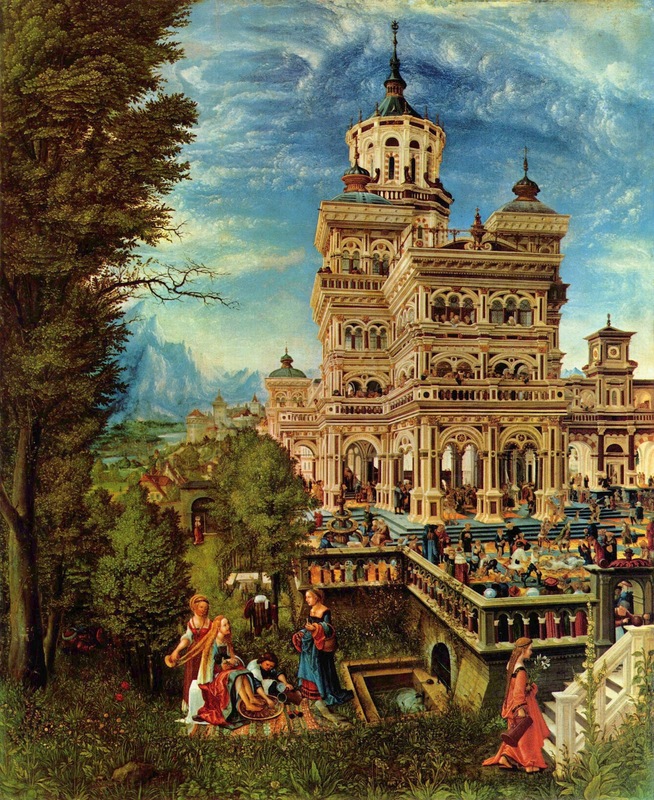 Susanna in the Bath and the Stoning of the Elders.1526. 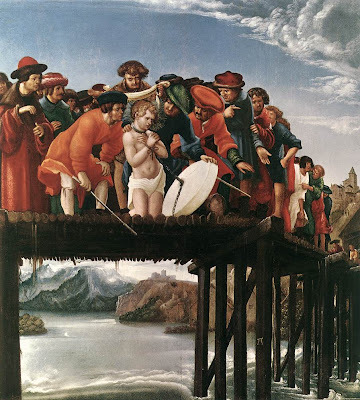 The Martyrdom of St Florian.1530.